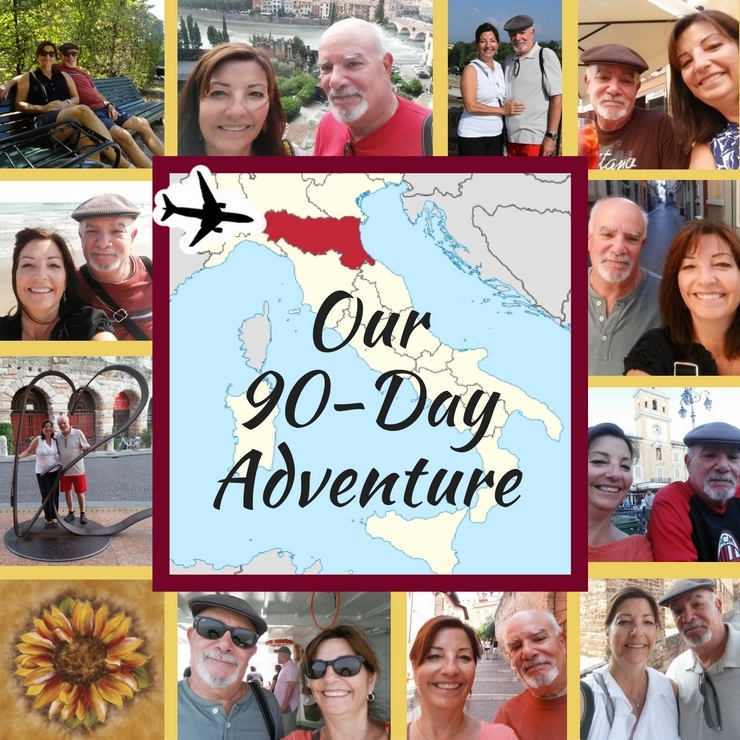 Our 90-day adventure in Italy was truly was amazing and memorable. This adventure/journey all started because we were tired of waiting to hear from the Italian Consulate about our citizenship papers. We decided to just throw fate to the wind and stay for ninety days in the Emilia-Romagna region of Italy. 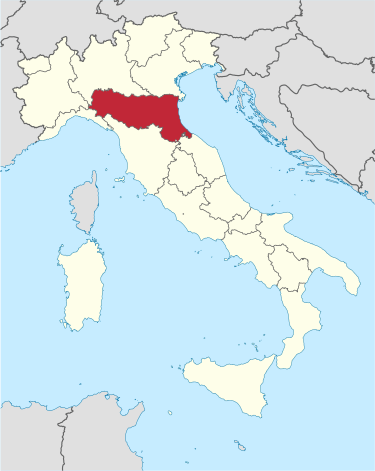 The Province of Reggio Emilia, located in northern Italy, extends from the Po River in the north to the Tuscan-Emilian Apennines to the south. 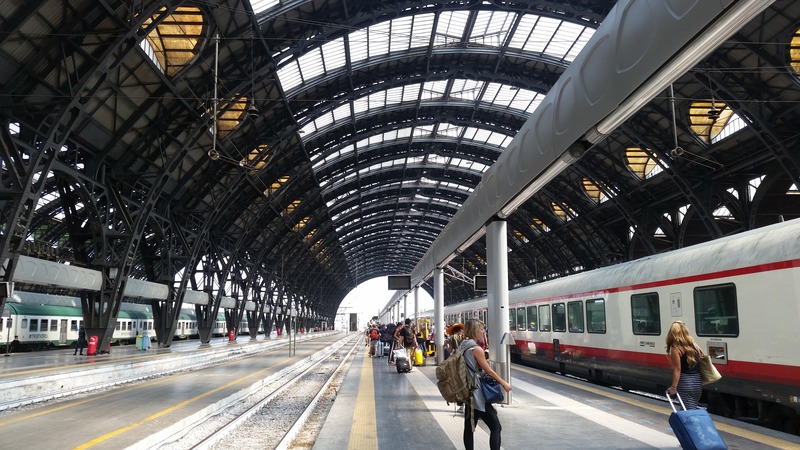 We arrived in Milan, Italy on August 4, 2016, and headed to Parma; which we decided would be our “home base” for the next 90 days. We arrived with the anticipation of finding an apartment rather than searching online beforehand. Things always look better on the internet, don’t they? So our plan backfired right away when most everyone was gone on “holiday” and off to the sea . Read our post: https://ouritalianjourney.com/words-advice-august-nightmare/ so we went to a communal bulletin board and tried making phone calls from handwritten postcard ads. Almost all spoke only Italian which provided us with a huge problem all on its own. We looked at a few places but both had no air conditioning. If you have ever been to Italy in the summer – it’s brutal; and this coming from someone who lives in Phoenix, Arizona! After spending so much time searching, we decided to stay at the “hotel” we initially stayed in as they made us a good deal. We highly recommend the Residence Inn at Cavour. Location is fantastic and it included internet, free bicycles, housekeeping service, AND air conditioning!! We also bicycled through many small towns, some not even on the map, as we took our adventure outside of Parma. These back roads were the best bicycle rides as we allowed ourselves to “get lost.” The beautiful houses and scenery will always stay with us. Parma Centro itself it just beautiful and bicycle friendly. Bicycles rule the streets! There are so many things I am grateful for in this 90-day adventure. The food, the wine, all the different towns we visited and events we attended. The most outstanding was the Regatta in Venice Read our post: https://ouritalianjourney.com/historical-regatta-venice/, the day we took two tours; Parmigiano Reggiano cheese and Prosciutto di Parma Read our post: https://ouritalianjourney.com/parmigiano-reggiano-prosciutto-di-parma-tour/ and the opera, Il Trovatore by Verdi in Parma. I always enjoyed going to the grocery store and trying something new. In the beginning, we wanted some “plastic wrap” and came home with parchment paper. We giggled at our mistake! There are some foods we were happy we tried; others not so much. We found a favorite fruit and vegetable stand and enjoyed when passing that they would recognize us and say “ciao.” We loved walking through the market on Wednesday and Saturday’s. Everything is sold at these markets from what you would expect – fruits and vegetables to shoes, clothes, scarfs, socks, and undergarments!! Being someplace for 90-days is such a different experience than staying a week or two. You become part of the community. Italy feels like home to us. 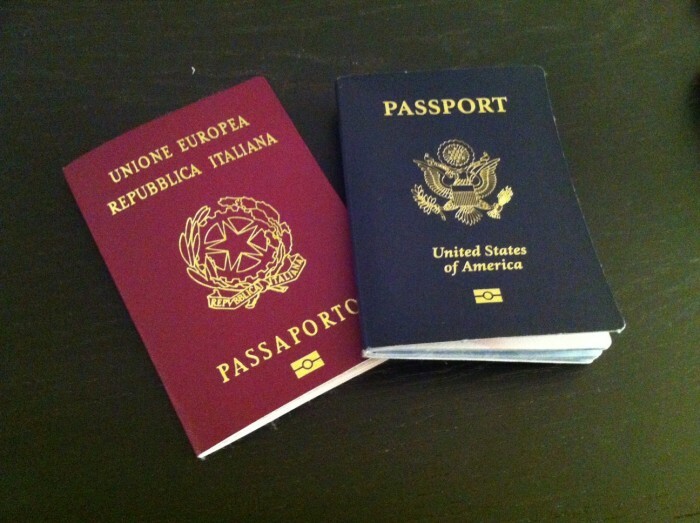 While in Italy, we contacted the Honorary Consul in Phoenix to find out that he can’t assist us with the Italian Consulate in LA and that they are overwhelmed with applications. He advised that there is a 2-year processing time but for applications based on marriage, which is an entirely different procedure than the one based on iure sanguinis (blood relative) that we are obtaining citizenship through. Our lawyer in Prescott, Roberta, said she was at the LA consulate last week with another client and they are working their way through past applications and that they have a huge backlog. That is why they have completely shut down appointments slots for the entire 2017. I think her closing line in her email to us was funny… “Everybody wants to be Italian, fortunately, and unfortunately.” So she assured us we are in line and we will hear once our application gets processed. So once again, we wait. As our 90-day adventure comes to a close, we return now to Arizona with a heavy heart but thrilled to connect back with friends and family; especially our grandchildren. Once we finally get the word from the Italian Consulate; we shall continue Phase 2 of our journey – back to Italy, but this time to the south. We are interested in exploring the Umbria and Calabria regions. I hope to continue with my Italian as I must say that I am pretty proud of how far I came in this short time. Gary has always been better at speaking and understanding Italian but it is fun to learn together. It is so wonderful to spend quality time with someone with your same interests and desires for exploring. Our love for Italy and this journey is something we enjoy – together. Bravi. So glad you enjoyed staying in “the place of my heart,” Parma and Emilia-Romagna. Funny how the best laid plans often don’t work out…but, with perseverance and a good attitude, it doesn’t matter. Italy is like that. I sure hope your citizenship comes through soon. I wonder how much of the current interest in Italy is driven by the crazy elections here!